One of the best advice to have in consideration if you are about to make the decision of purchasing a car is to be absolutely sure that it is actually within your budget. After that, is all a matter of requesting a pre-approved auto loan. At Volkswagen of Beaumont when it comes to car loans, we excel to make the process as easy and transparent as possible; that is why we strive to provide you with the information you need to have a basic understanding of the overall process to get the car you are looking for, reducing any fear or frustration along the way. Click below to find answers to some of the commonly asked questions regarding auto loans. I’m A First Time Car Buyer, Do I Need A Co-Signer? Should I Apply For A Car Loan Before or After Picking Out A Car? Can I Get Approved For A Car Loan If I’m Self-Employed or 1099? Can I Get A Car Loan After A Repo? Can I Get Approved For A Second Car Loan? 1: I’m A First Time Car Buyer, Do I Need A Co-Signer? 2: Should I Apply For A Car Loan Before or After Picking Out A Car? The answer to this question really depends on whether you want to be pre-approved for a specific dollar amount or if you’re looking for financing on your dream car. Whichever you prefer, the dealership financing team is ready to help you throughout the financing process. 3: Can I Get Approved For A Car Loan If I’m Self-Employed or 1099? Absolutely! If you are self-employed or an independent contractor (a ‘1099 employee’), all you’ll need to bring as proof of employment is the last three months’ of bank statements, the last two years of income tax returns, and your government issued ID. 4: I’m A First Time Car Buyer, Do I Need A Co-Signer? Co-signers are not mandatory for first-time car buyers. It really all depends on your credit history and income. That said, it’s never a bad idea to have someone in mind as a co-signer in case you do need one. 5: Does VW of Beaumont Finance Bad Credit? Yes. 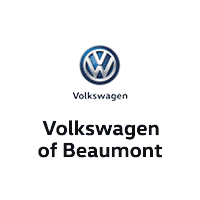 It’s actually easy to get approved through VW of Beaumont’s finance programs. 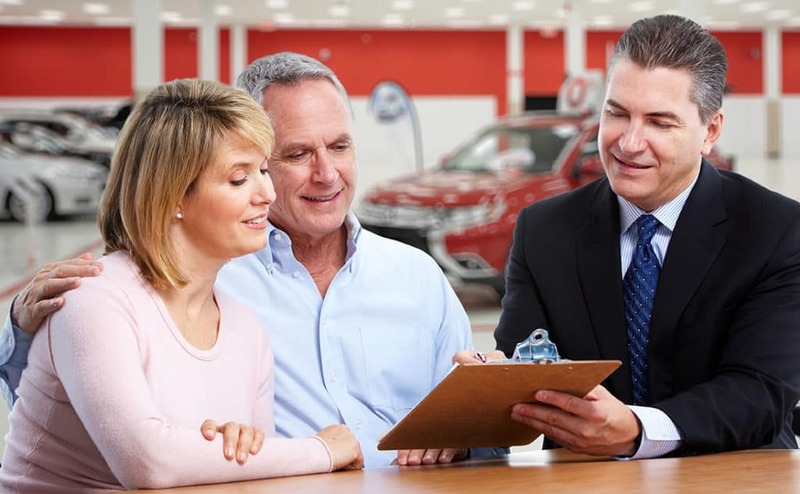 Most car manufacturers are eager to help their customers build or rebuild their credit by offering financing programs and deals exclusively through VW of Beaumont’s dealerships. By following and learning the answers to these question about auto loans, you’ll be set to make the best financial decision to get the car and loan that cover your expectations. It doesn’t harm to be prepared whenever you’re ready to buy a car.